Ready for something really interesting and unique? Good because this rich, bold bottle of steak sauce is about to change your life. 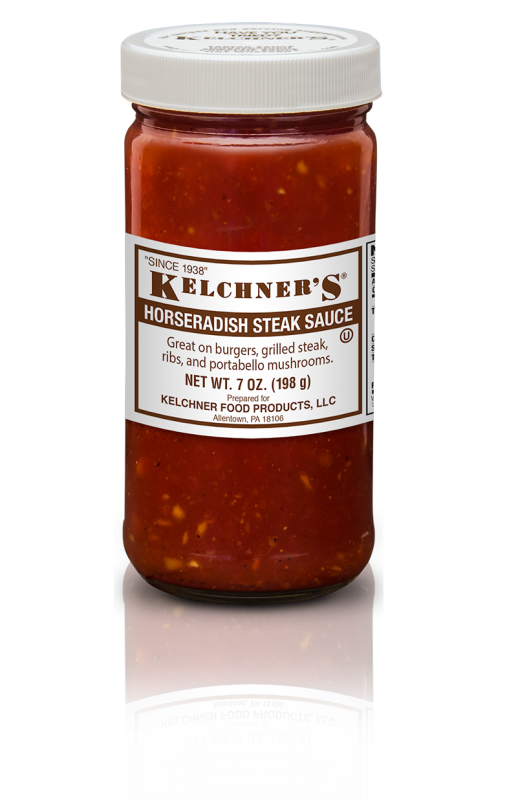 It's a masterful blend of savory, sweet and spicy that adds something special to beef, chicken and pork. Use it as a topping, marinade, baste or ingredient. Once you try it, you'll never settle for anything less.